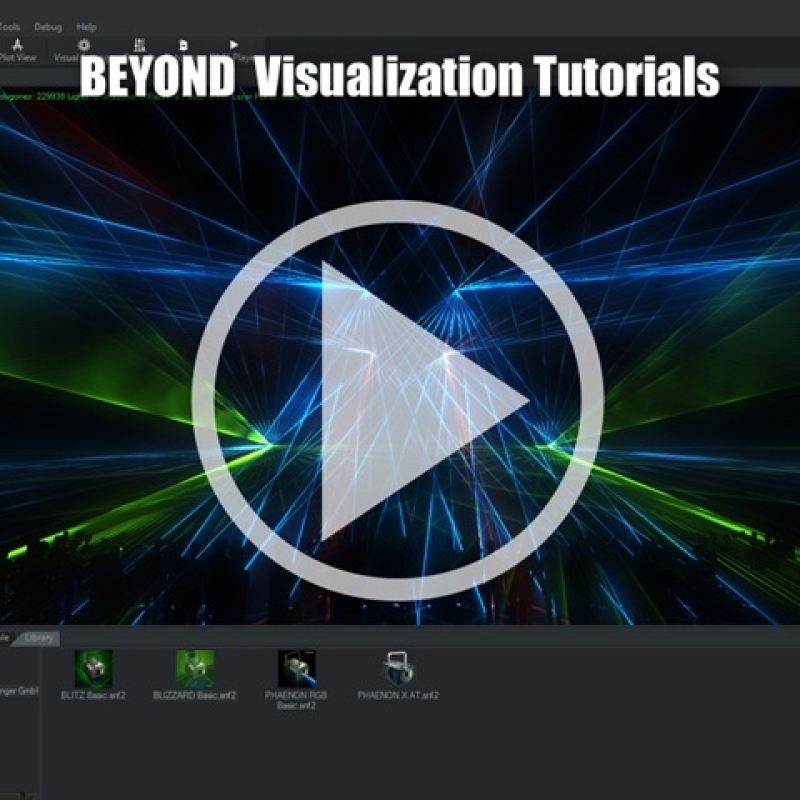 In this tutorial series (courtesy of John Ward, from Laser Ninja Productions) you will learn how to use BEYOND with third-party visualization programs, such as Realizzer. This is a great tools for showing clients a demo of your work, without physically setting up a show. 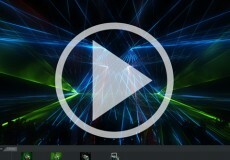 BEYOND also supports WYSIWYG, Capture, and Light Converse.